No matter how high the quality of a machine, there will come a time when it needs repairs, or at the very least some maintenance. When your machine needs a little love and care, you do not want to let just anybody work with it. You want service you can trust, with experience and dedication to getting our machine on track. Wyler Industrial is one such machine shop. We have served businesses in the El Paso area with pride and care for many, many years. Even the toughest machines will need repairs every once in a while. It is not a matter of the machine being faulty or old, it is simply a fact of life. 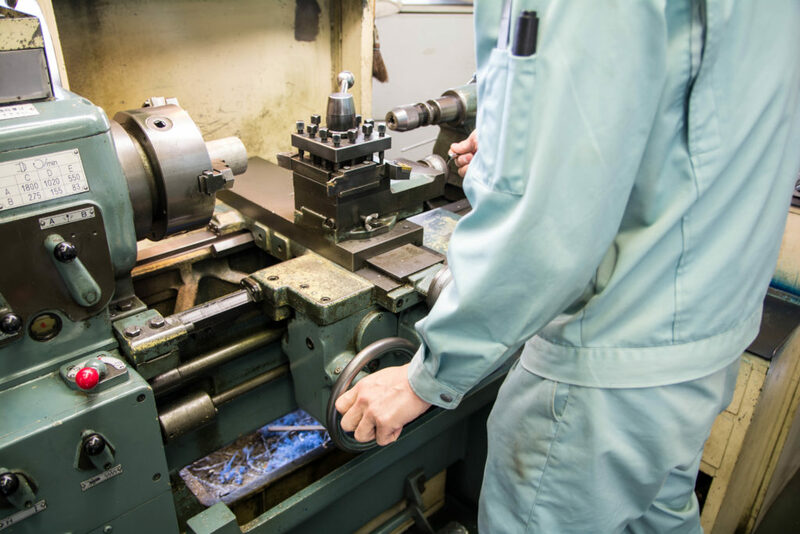 Having an experienced machine shop take care of your machine is one of the best ways to ensure it continues to work. One way to avoid a machine break down is to have routine repairs done. Just as you should take in your car for regular oil changes, so too should you have our machine looked at. Whether the machine is big, like an air conditioning unit, or smaller, like a portable HVAC, it will need some care now and then. For example, an air conditioning unit needs to be checked at least once a year for dust build up, and to have its vents cleaned. An HVAC system, especially one that’s used often, needs to have its internal fan and vacuum checked. This is to avoid blockages occurring and to see if any parts need replacing. Many different machines require different kinds of maintenance. Now, what happens if your machine malfunctions during a crucial time? Well, if you have a machine shop you trust on standby, then you take care of the problem quickly. Having quality service on your side will help make even the most difficult situations a little less stressful. You know that having a good machine shop in your contact lists is very beneficial for your peace of mind, but how do you pick the right one? Look for a team that has the experience and expertise you require. As such, Wyler Industrial is ready to help. We understand that Your machines help keep your business running smoothly. So when something goes wrong you need to turn to the qualified people at Wyler Industrial. Give us a call today to learn more about what we have to offer.